While palmer amaranth may look inconspicuous in its seedling stage, its impact on farmers is nothing short of shocking. In the absence of weed control, it could cause losses of up to $1.6 billion a year by overwhelming cotton, corn, and soybean fields. “Traditionally it was fairly easy to manage: farmers could apply glyphosate, a herbicide that’s been around forever, and it would kill the weeds, allowing the crops to flourish,” explained Dr. Jason Bond, plant and soil sciences research and extension professor at the Delta Research and Extension Center. In 2008, that shifted. Scientists documented the first population of glyphosate-resistant Palmer amaranth, meaning that the weed no longer succumbed to applications of the herbicide. This made it difficult to kill without resorting to extreme measures. “You don’t create herbicide-resistant weeds. You just find them. The natural mutation rate eventually leads to a resistant weed, and since we’re removing all the non-resistant plants with herbicides, the resistant individuals are able to propagate quickly. For the last eight or nine years, we’ve been doing everything under the sun to try to control herbicide-resistant weeds,” Bond explained. Bond’s research has helped confirm resistance in weeds like Palmer amaranth, as well as to map out which biotypes are most resistant, and to test whether the weeds are resistant to other herbicides. 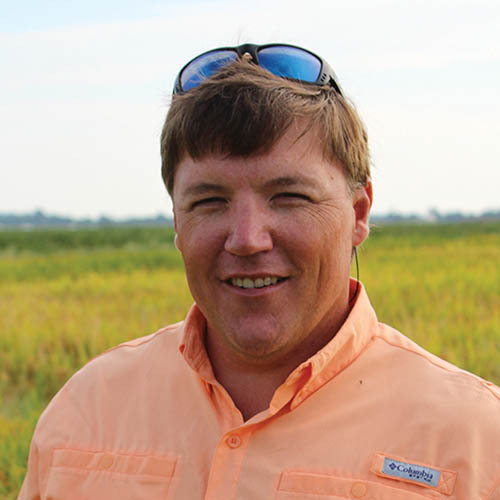 He also evaluates the effectiveness of herbicides like glyphosate for control of weeds in the Mississippi Delta. Herbicide-resistant weeds have been recorded across Mississippi, Louisiana, and Arkansas, and Palmer amaranth isn’t the only troublemaker. Italian ryegrass has also evolved resistance to glyphosate. 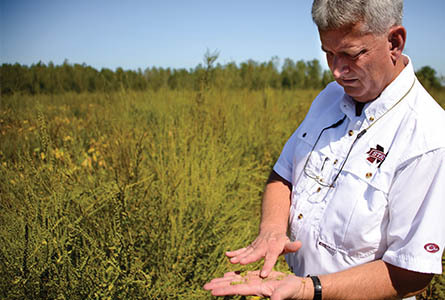 Out of the three states, Mississippi has dealt with resistant Italian ryegrass the longest, and it has been documented in 70 counties in Mississippi. As such, it serves as a model for how to handle herbicide resistance. “There’s a lot of cooperation between states in trying to handle these issues. We trust each other, and we work really hard to share the best recommendations for how to effectively control these weeds,” Bond said. 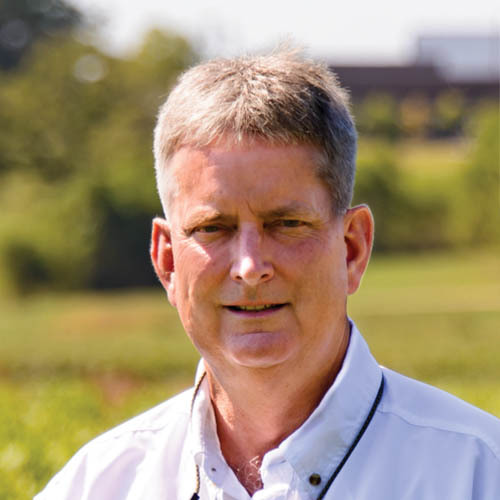 Dr. Daniel Reynolds, Edgar E. and Winifred B. Hartwig Endowed Chair in Soybean Agronomy, is one of the researchers working to untangle this issue. However, it isn’t a matter of just figuring out how to stop resistant weeds. Unfortunately for producers, the current method for stopping herbicide-resistant weeds has created another problem. “We’re constantly trying to come up with new ways to control Palmer amaranth. While the ideal way would be to find a herbicide with a new mode of action—a new way of killing the plant—one hasn’t been found in 20 years. Instead companies have opted to genetically modify plants so that they can withstand old herbicides—like 2,4-D and dicamba,” Reynolds explained. Although this works well to control weeds, plants without the dicamba or 2,4-D tolerant trait are ultra-sensitive to these herbicides. “When herbicides affect plants they aren’t intended for, we call it ‘off-target.’ There are a few ways off-target can occur. The herbicide can drift as it’s leaving the spray tip, can cause tank contamination if the producer doesn’t properly clean his equipment between applications, or it could reach its intended target, but then convert to gas and move off-target—injuring crops in other fields or on other farms,” Reynolds explained. While the full economic impact of off-target herbicides on crops is not yet known, the chemicals have the potential to do a lot of damage. Reynolds has conducted research to help prevent off-target herbicide applications by evaluating new formulations that are less volatile and drift less, as well as finding ways to reduce tank contamination. While the new formulations don’t guarantee other crops will be kept safe, they may be a step toward providing producers with a tool to fight herbicide-resistant weeds. “We recently completed research looking at the hoses used to distribute herbicides, to determine whether certain hoses would cause less tank contamination. We examined the microscopic structure of each hose, and sampled them to determine the parts-per-millions of herbicide residue inside. We actually found a hose we think is best for reducing contamination,” Reynolds said. While in the best case scenario a new herbicide altogether would be invented, the next best thing would be for the EPA to approve the modified herbicides, which will hopefully cause less damage to off-target plants. “Today’s farmers desperately need a new tool for dealing with resistant weeds. However, the solution isn’t clear cut,” Reynolds added. With a hungry world population and hardworking producers, preventing the loss of crops to weeds is important for everyone involved. 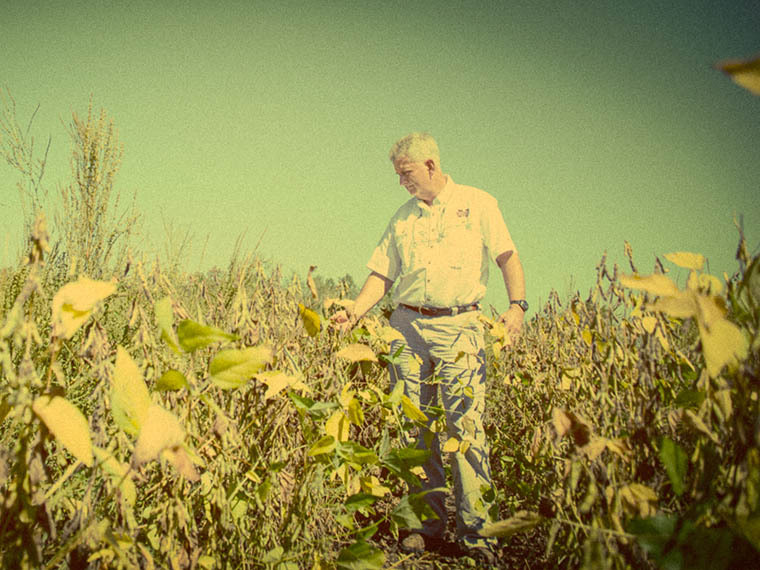 Passion At Work: I want to help improve profitability for growers in Mississippi and across the Midsouth.